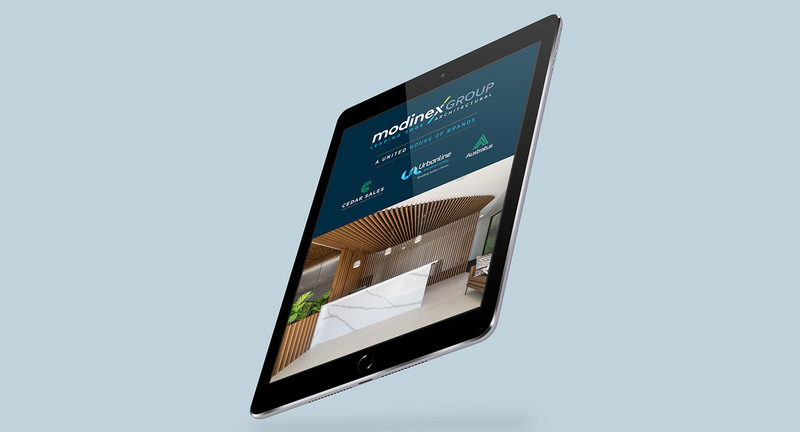 spaces that delight - inside and out. 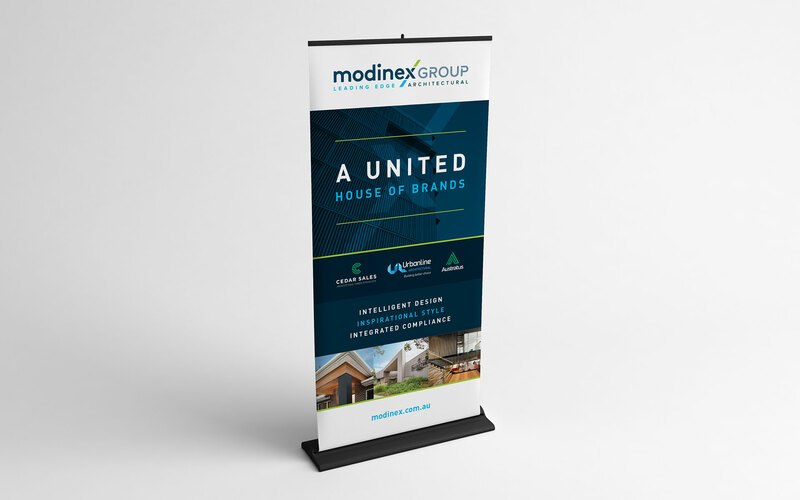 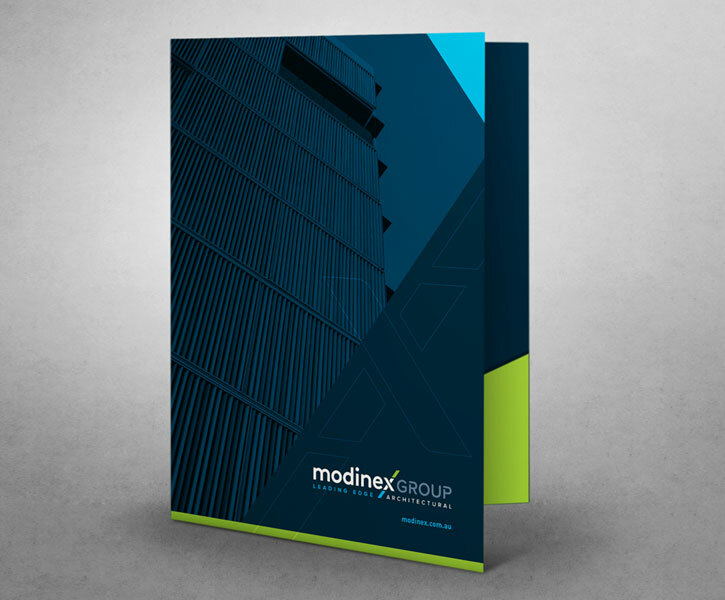 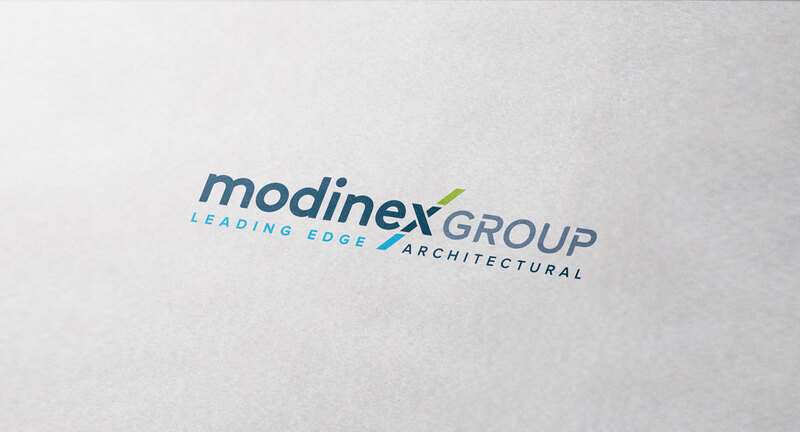 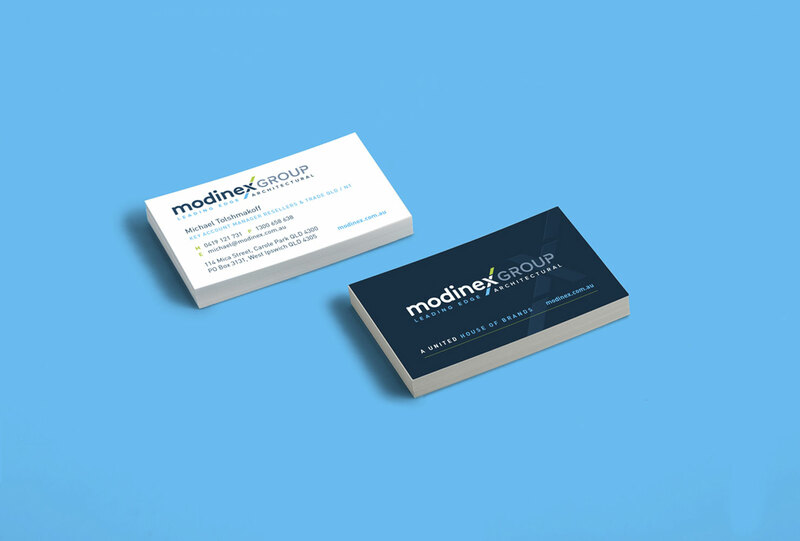 Modinex Group is a consolidated house of brands establishing a new benchmark for modern internal / external architectural building products in Australia, New Zealand and beyond. 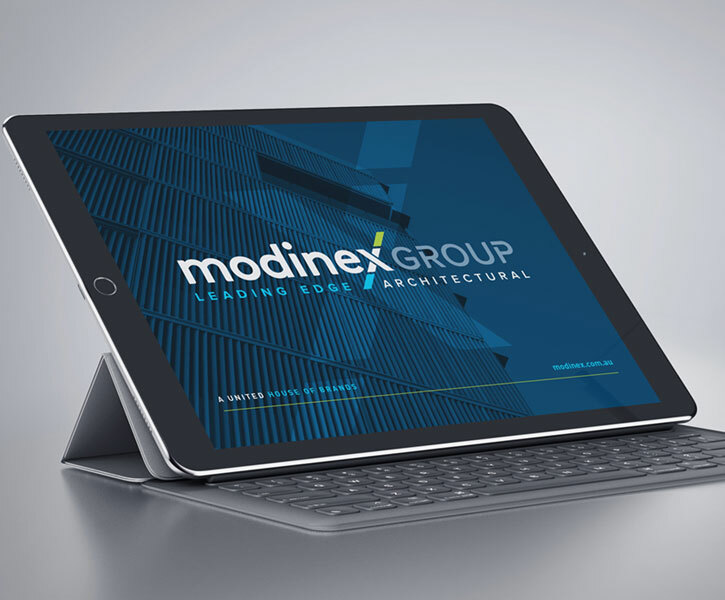 As leaders in the architectural building products industry, Modinex Group is at the forefront of innovation and capacity in design, supply and compliance. 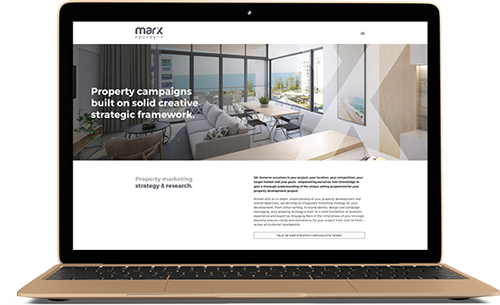 Marx was appointed for the complete creative development which included the brand identity, stationery collateral, signage, website, and on-site signage.